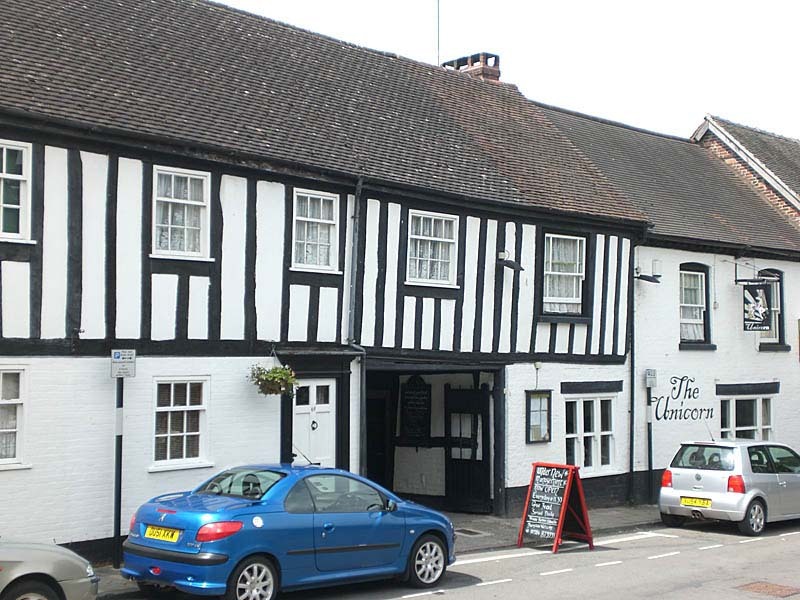 On the 1st Thursday of each month fly-tying lessons are on offer at The Unicorn Inn, 66 Corve Street, Ludlow. If you fancy tying your own flies (for Fly-fishing) come on down and give it a go. Free admisssion with minimal cost for materials used. See our website (www.ludlowflytying.org.uk) for details.